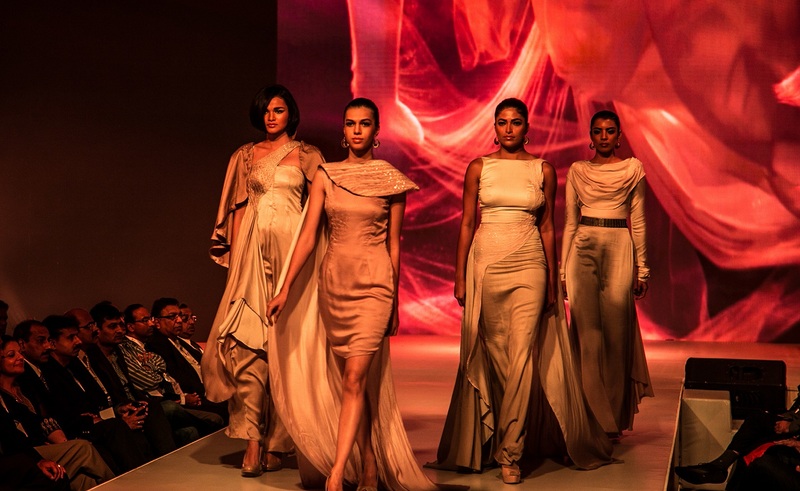 After successfully launching the Birla Cellulose’s Liva, a fabric brand under the Aditya Birla Group, earlier in 2015, Fountainhead Entertainment won the multi-agency pitch to conceptualise and execute the grand finale of Liva Protégé 2015. 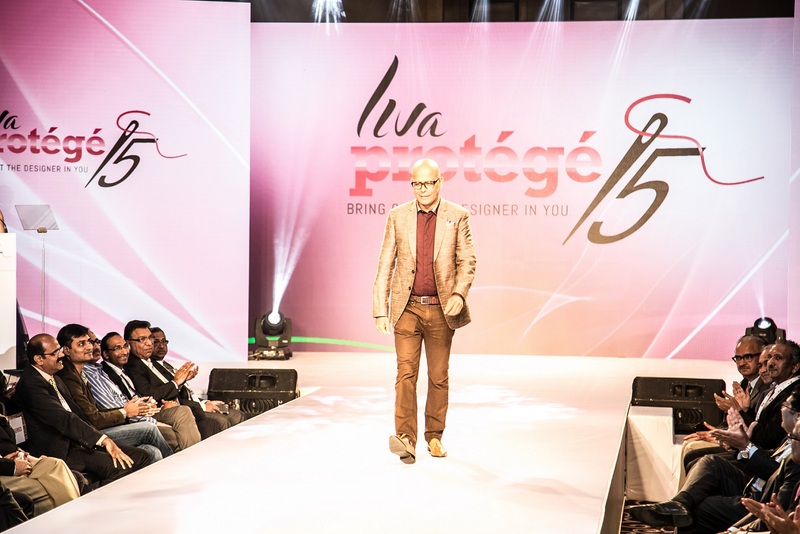 In its plan to recognize the nation’s future stars in the field of fashion, Liva introduced the first-ever annual pan India designer hunt, Liva Protégé 2015; thereby providing them a dais to showcase their talent and work of art. 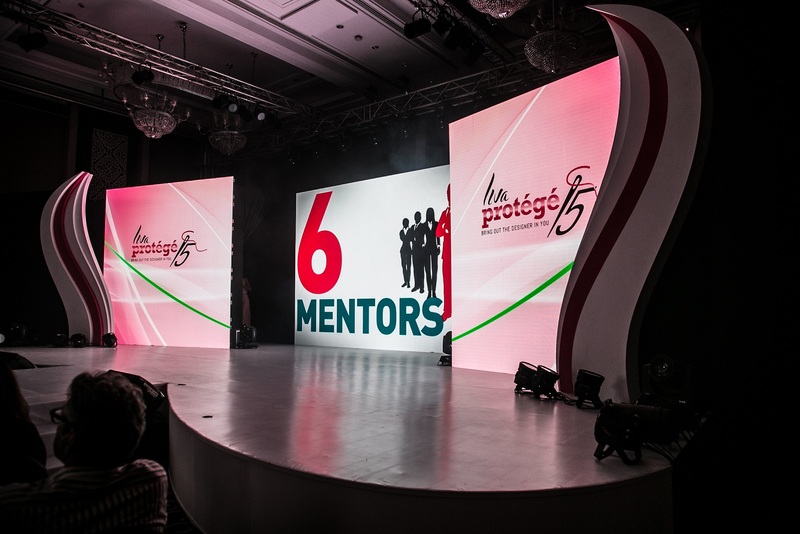 After covering over 12 cities, top 50 fashion institutes and carefully scrutinising more than 100 budding fashion designers, the grand finale of Liva Protégé showcased the work of its immaculately talented 12 finalists who created original and novel evening wear from Liva fabrics that had the potential to become the flavour of the season. 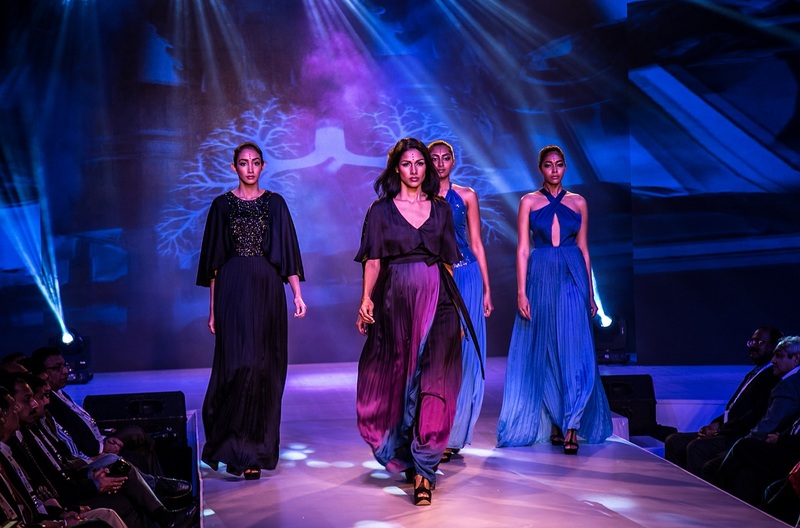 Held at the St. Regis Hotel in Mumbai on December 23, 2015, the grand finale was attended by over 350 guests consisting of top socialites, the esteemed principals of renowned design institutes and the media personnel. Fountainhead was responsible for the complete end-to-end smooth running of the show, right from conceptualising and thematising the event on the lines of Liva’s ‘Fluid Fashion’ to putting up a splendid graphics show for the fashion segment along with bringing in unique talent as part of the entertainment act for the evening. The entire fashion show was highlighted by the spectacular customised graphics thoroughly based on 12 different design inspirations. 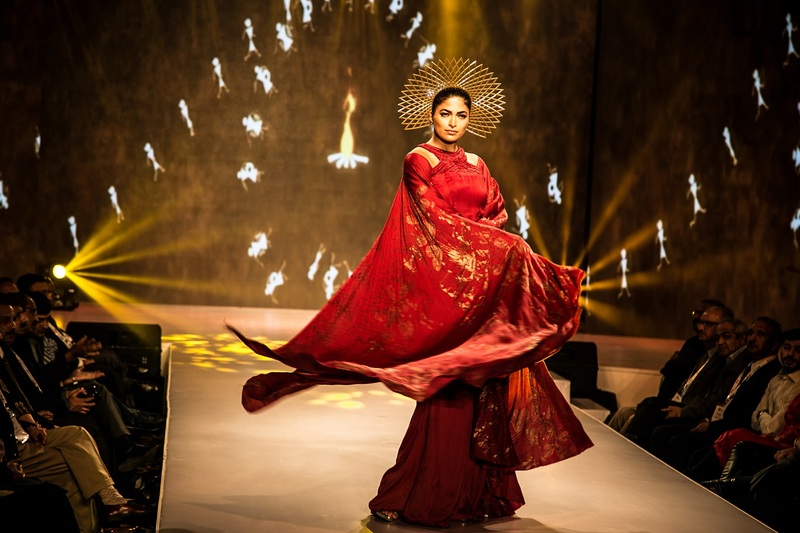 The theme Narcissism had graphics inspired from reflections, mirrors and abstract faces whereas the theme Maati showcased graphics of beautiful sand grains and its forms. UFOs & Tulips had visuals inspired from the fluttering of tulips along with the snapshots of the Keukenhof gardens in Holland. 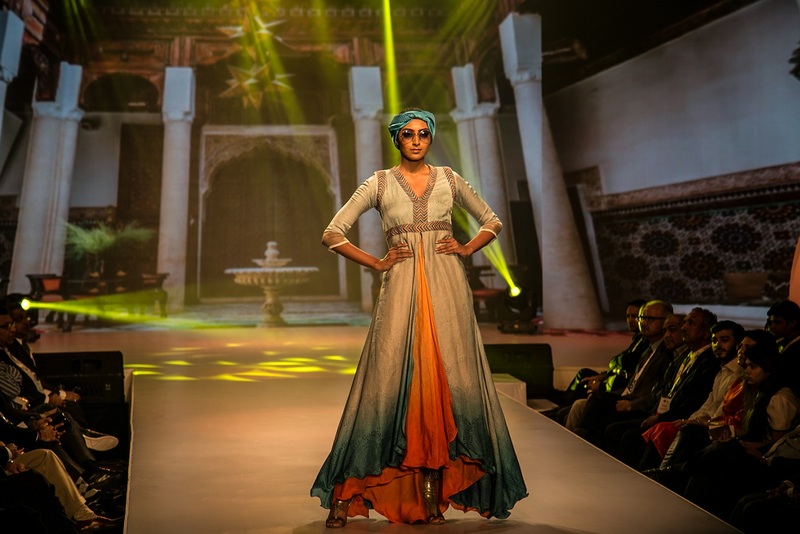 For the theme Marrakech we had models walking out from the visuals of tantalising archways and Mid-Eastern painted glass patterns, whereas the theme Taraxacum had graphics inspired from the Taraxacum pollens and dandelion flowers. Lastly the theme Blank Space had models walking with a background of grey, non-figurative visuals. 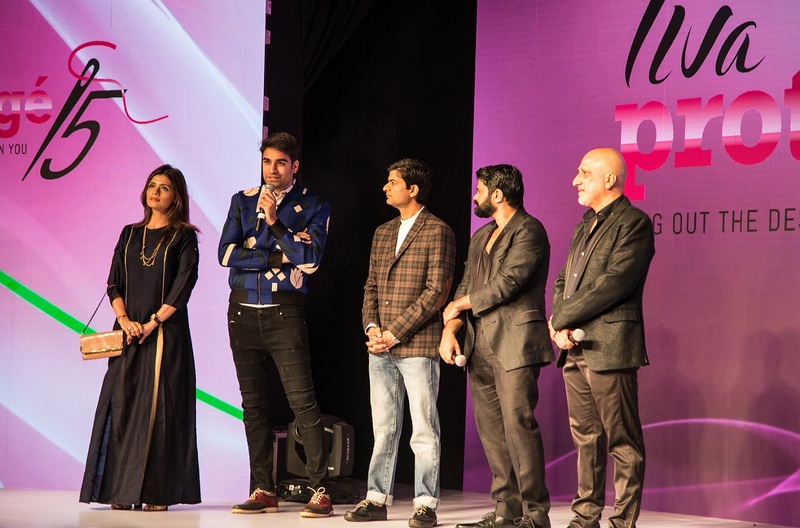 The esteemed jury panel consisted of renowned names like Actress Soha Ali Khan, Fashion Designer Narendra Kumar, eminent fashion photographer Prasad Naik, Editor of Cosmopolitan magazine (India) Nandini Bhalla and Founder and Chairperson of Svatantra Micro Finance Ananyashree Birla. Commenting on the execution, Rohan Salvi, Vice President - Business Development and Client Servicing, Fountainhead Entertainment said, “With all the build-up that had been created by Liva during the pre-event, it was crucial that we made the main event experience a grade higher with an elaborate set that exudes the brand’s attributes of ‘Fluid Fashion’. 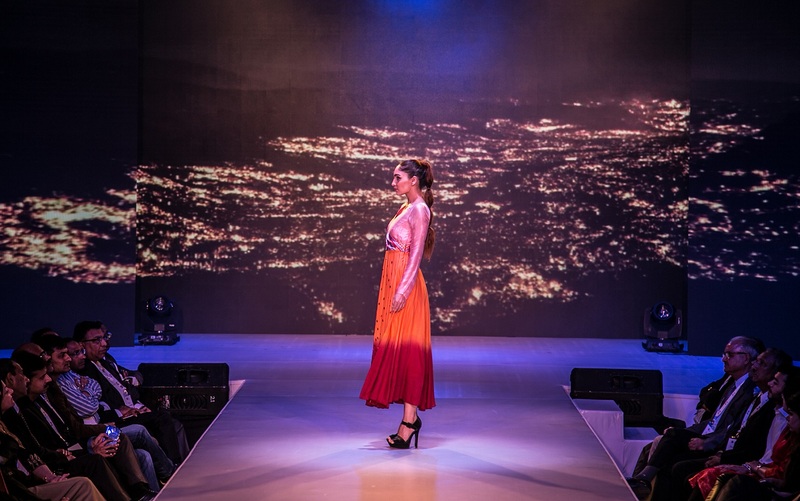 This hasn’t been the first association for Fountainhead with Liva, wherein previously we helped the Aditya Birla Group launch Birla Cellulose Liva giving the event a digitally enhanced and stylish experience that encompassed the brand values. We appreciate the brand’s constant belief in us which gives us a boost to out-do ourselves with every opportunity that comes our way."